Very good! Highly recommended for every. Will use this app again! 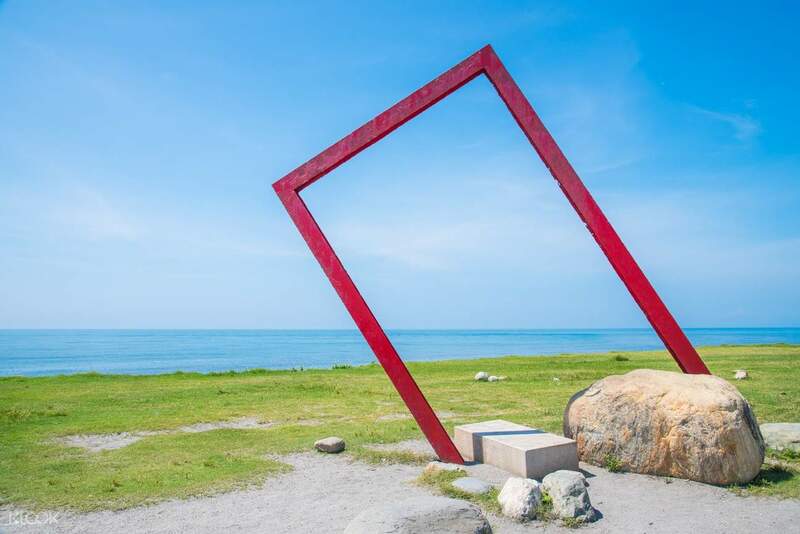 Discover the natural beauty of Taitung in this guided tour of the city’s popular scenic attractions! From your hotel, your morning or afternoon adventure begins at the Seashore Park. Popular with local dog-walkers, the park has a biking and walking trail, a theater, a natural spring, and public art installations inspired by driftwood and the Pacific Ocean. You can also find a traditional “bai” meeting house, a gift from Palau when it became Taitung’s sister city in 2001, within the park. 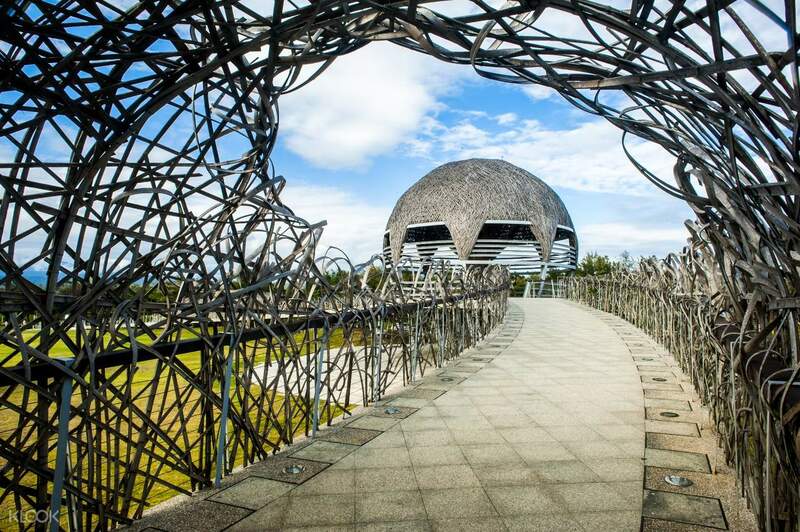 Next stop is the Forest Park, located at the edge of Taitung District. 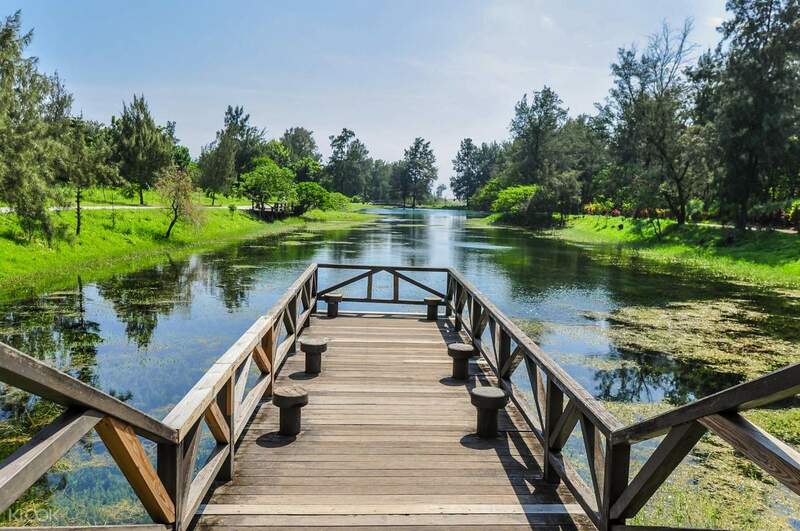 With ironwood trees swaying in the wind and beautiful lakes and wetlands, it's a destination that evokes serenity and relaxation. Locals and tourists alike often come here to cycle across beautiful landscapes as there is a well-established bike trail running through the park. The final leg of the tour is a visit to Tiehua Music Village where traditional indigenous music is celebrated. Visitors can enjoy a carnival-like atmosphere, especially at Tiehua Market, where you can buy organic vegetables, handmade soap and local handicrafts in the afternoon before returning to your hotel. Very good! Highly recommended for every. Will use this app again! Very good! Highly recommended for every. Will use this app again!